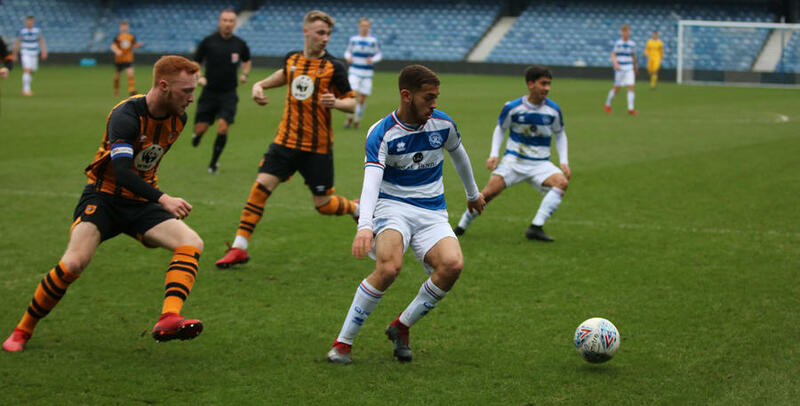 QPR UNDER-23S are at Loftus Road on Friday. 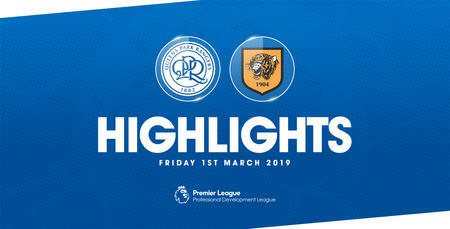 Paul Hall’s side host Hull City in W12 as Rangers play their second game of the week following Monday’s trip to Cardiff City. 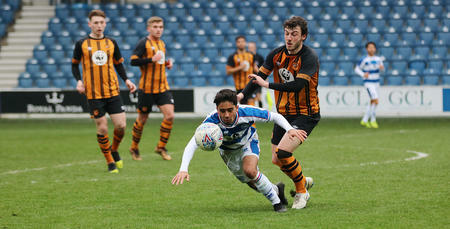 Three second-half goals inflicted a seventh straight defeat on the R’s, who have been blooding a host of Under-18s in recent weeks. Meanwhile, Hull also lost 3-0 last time out – suffering defeat at home to Burnley. 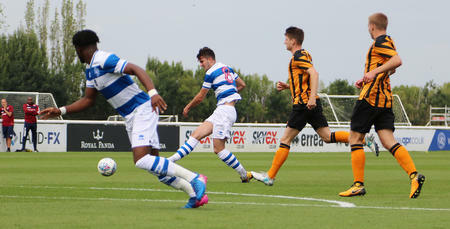 Friday’s game is taking place at Loftus Road, kick-off 2pm. Entry is FREE for spectators (donations welcome to QPR in the Community Trust) via South Africa Road.